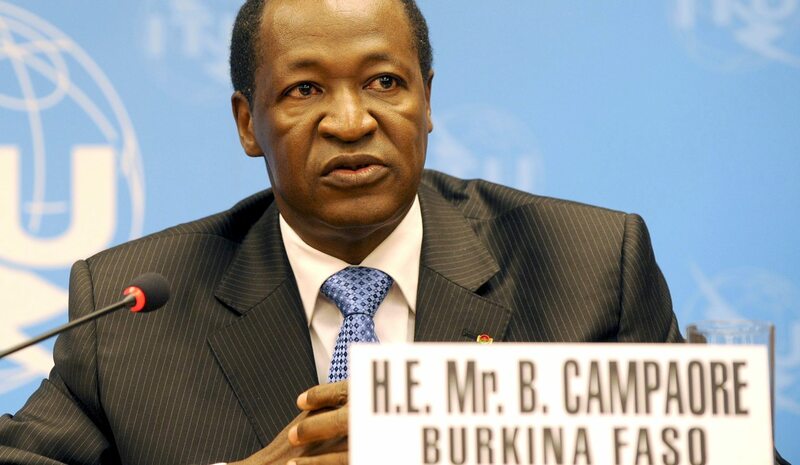 Burkina Faso has issued an international arrest warrant for ousted leader Blaise Compaore in connection with the murder of former president Thomas Sankara nearly 30 years ago, judicial sources said on Monday. By Nadoun Coulibaly and Mathieu Bonkougou for Reuters. OUAGADOUGOU, Dec 21 (Reuters) The popular leader’s 1987 murder is one of the most infamous assassinations of Africa’s turbulent post-independence period, and Burkina Faso’s interim government has pledged to solve it. “I confirm that an international arrest warrant was issued against (ex-)President Blaise Compaore by the investigating judge,” Prosper Farama, a lawyer for Sankara’s family, told Reuters. He said the charges were murder and complicity in the assassination, among others.